Superbly located in Perth, this is possibly the best kept fitness facility in the area. Fit4Less Perth is a fitness club designed for people who are passionate about fitness. It is a very modern club, with a good range of cardio machines, free weights and resistance area. 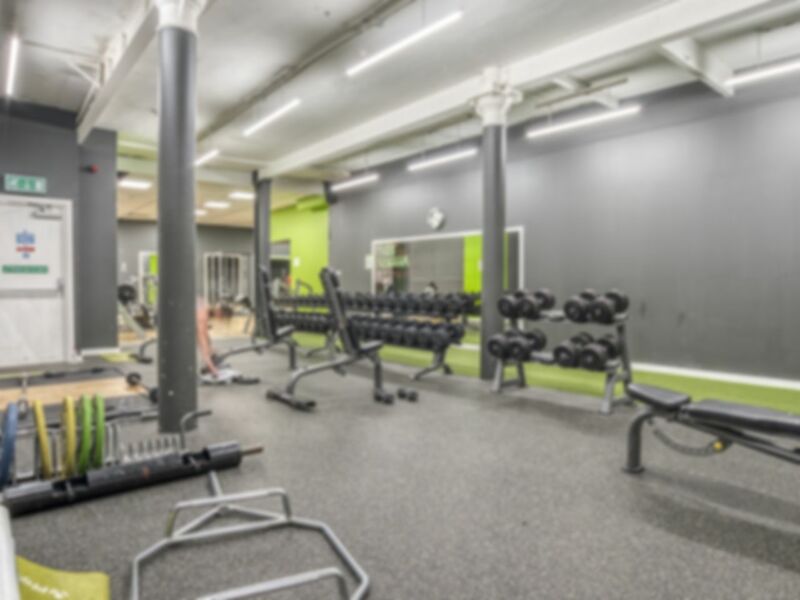 Fit4Less has cut out all the unnecessary overpriced frills such as saunas, swimming pools and exercise classes and instead focused on providing a high quality gym experience. At Fit4Less you will get a workout at a fantastic price in a great location and will never be able to blame work for stopping you getting fit again. Definitely worth a visit! Fit4Less is easy to get to on foot from Perth station. Always pleasant. Equipment mostly available when wanted. Basic gym. Could have done with a few more free weights but otherwise what it says on tin. I love the classes, super enthusiastic instructors!